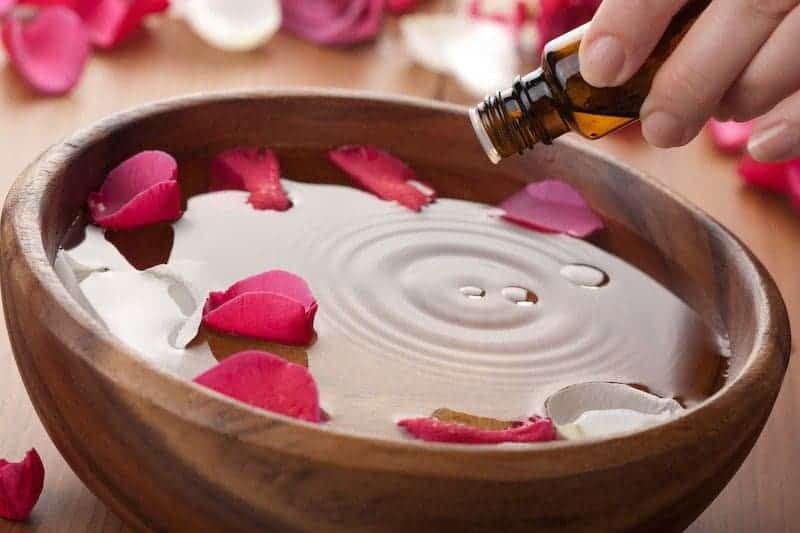 Many of our customers have discovered the joys of playing with essential oils; experimenting with them to make aromatic creams and massage oils, combining them in the diffuser and the bath. 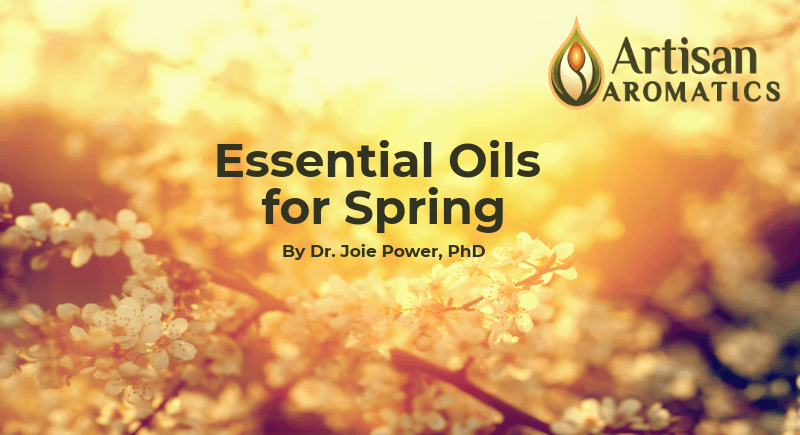 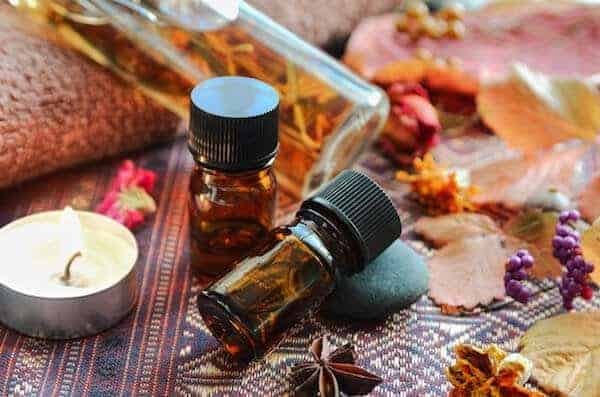 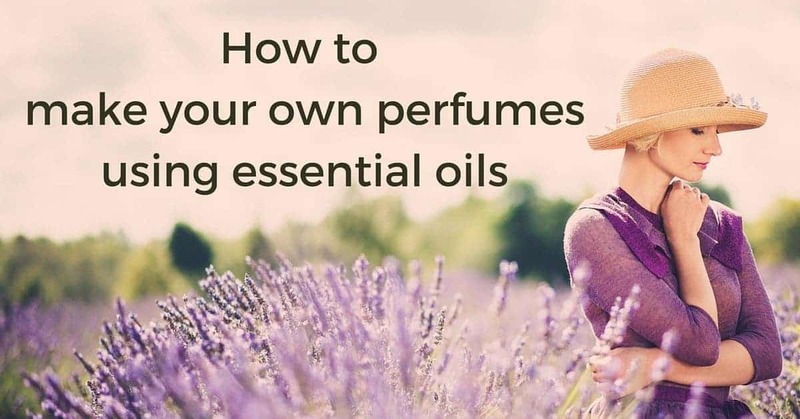 Did you know you can also use essential oils to make your own perfumes? 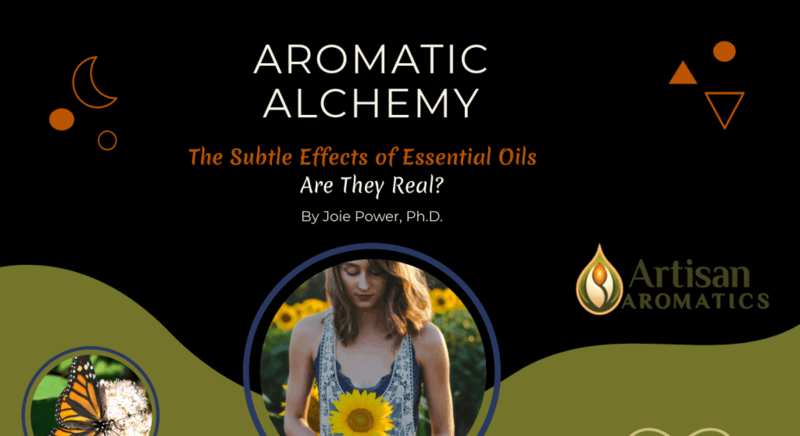 You don’t have to be a perfumer or aromatherapist to make your own perfumes. 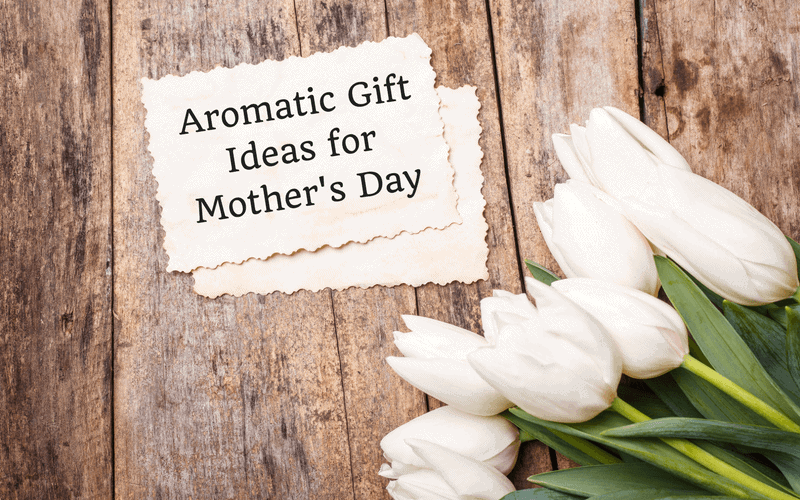 It’s a simple, fun project that yields thoughtful, handmade gifts and a house full of fragrance. 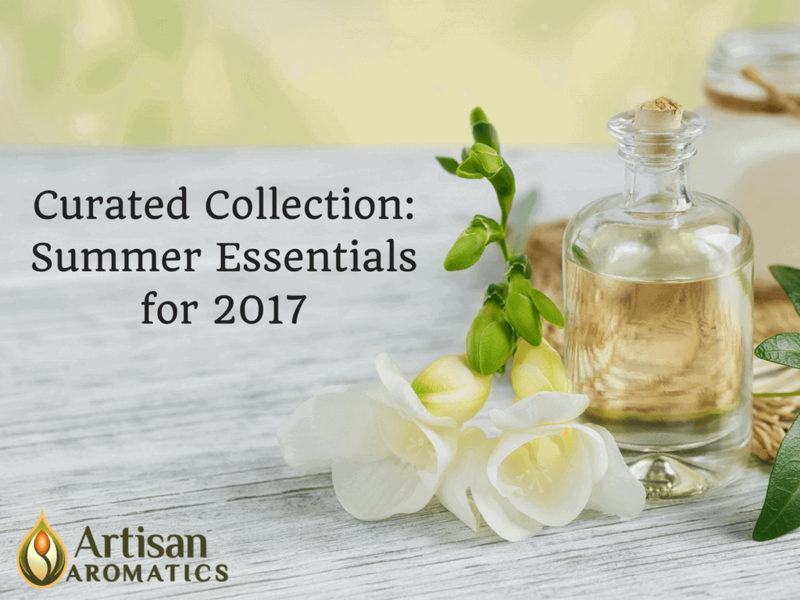 Detailed instructions are included in our DIY Perfume Kit, which provides everything you need to blend 6 bottles of custom, all-natural scents. 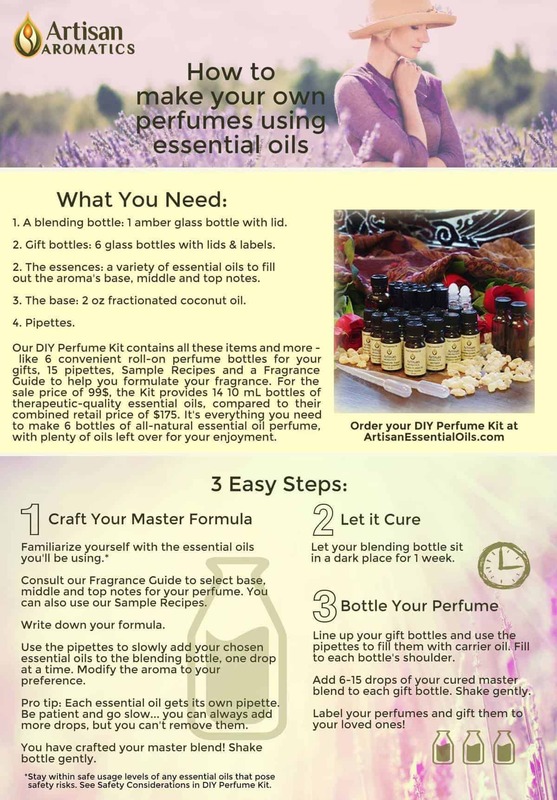 In the meantime, please enjoy our infographic on how to make your own perfumes using essential oils. 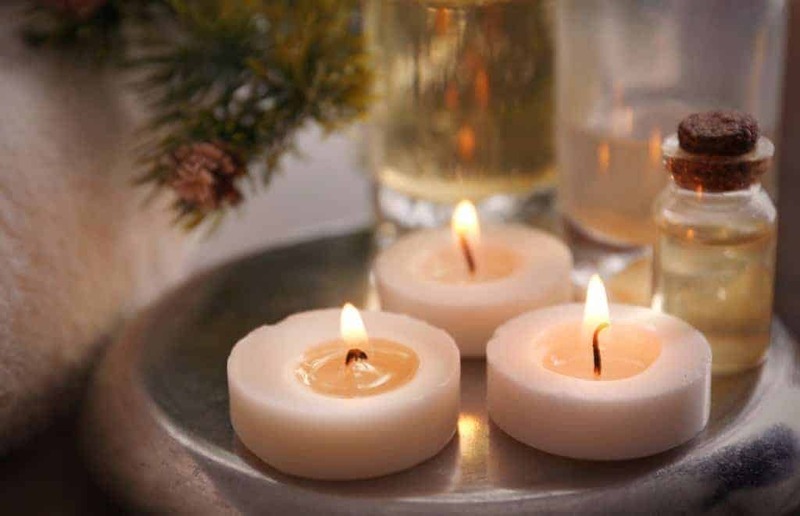 Is this a new idea for you? 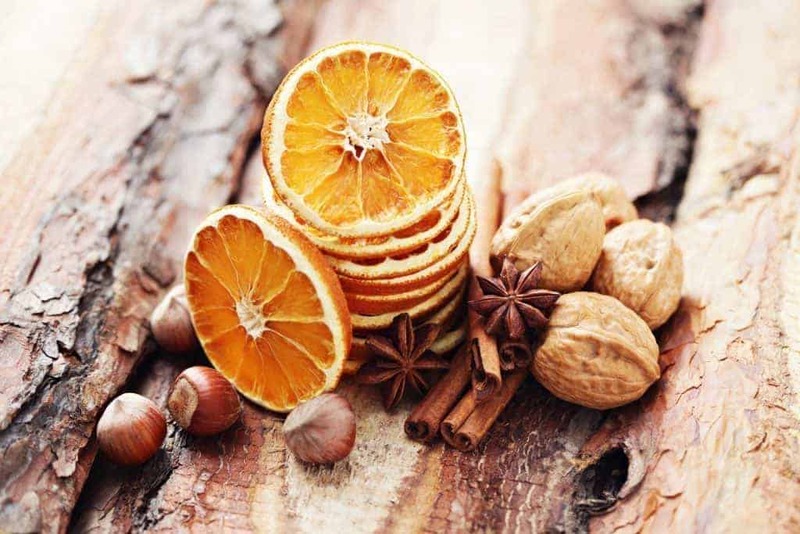 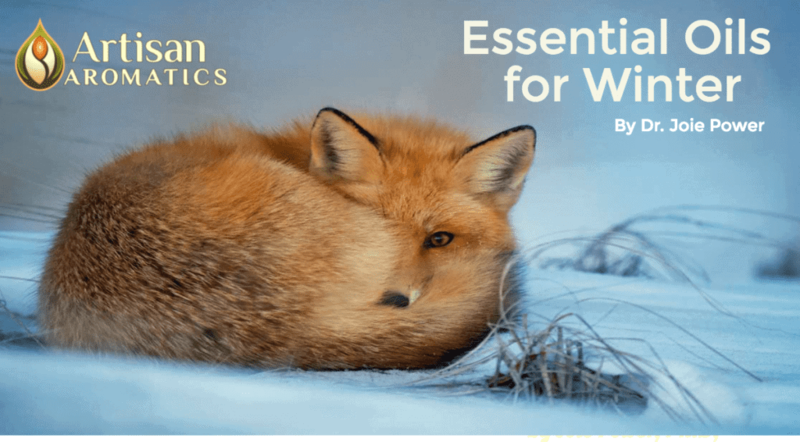 Check out our 5 reasons to make your own perfume for gifts. 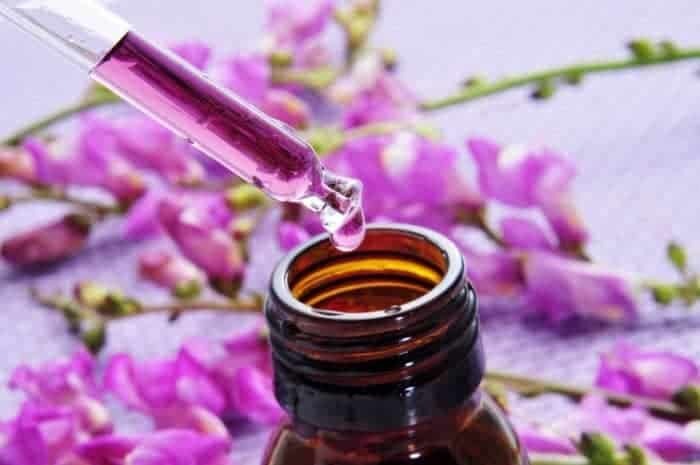 If you have any questions or suggestions about how to make your own perfumes, please leave a comment below.